In the heart of San Francisco, high atop prestigious Nob Hill, sits the legendary Fairmont San Francisco. 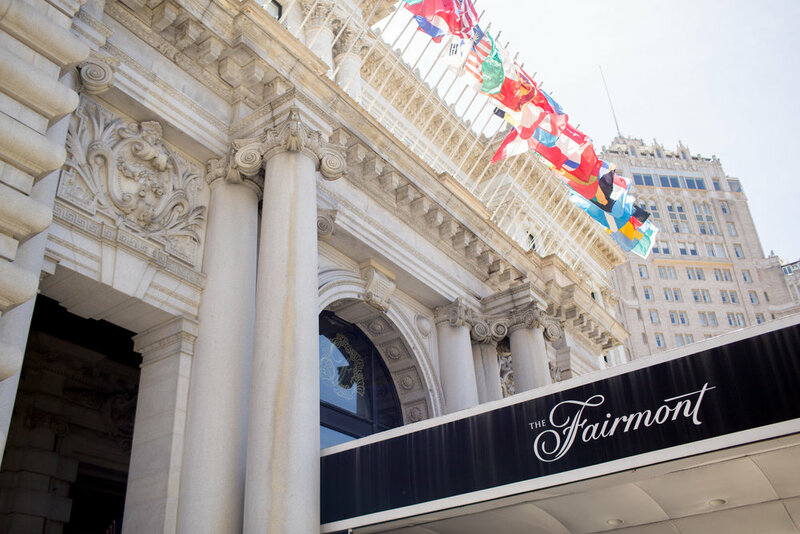 Since its opening in 1907, Fairmont San Francisco hotel presents an unmatched blend of luxurious accommodations, elegant meeting spaces and superb services, which make for a truly memorable and breathtaking space for your wedding. 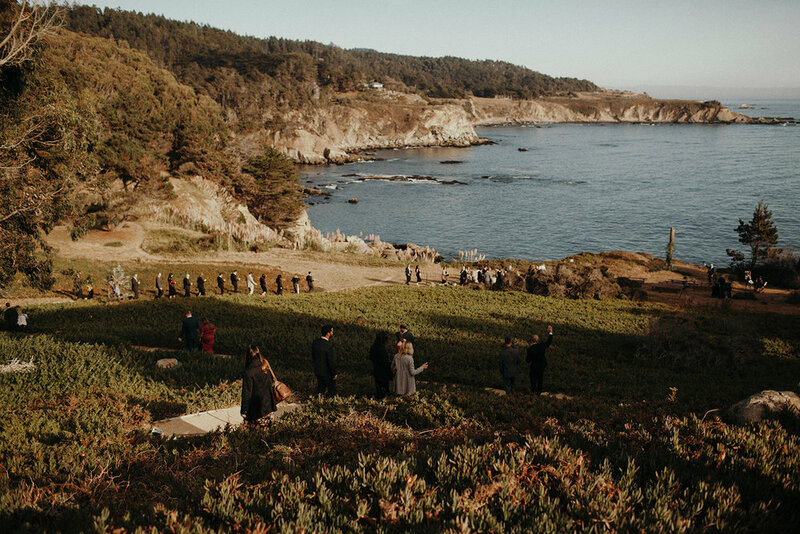 We are honored to have partnered with Fairmont SF on several ROQUE weddings. Arriving at Fairmont San Francisco and entering its grand lobby sets the mood for breathtaking events, family celebrations and memorable stays. The hotel presents spectacular event spaces, many featuring panoramic views of the City and the Bay. One of their largest spaces is the world-famous Venetian Room. This stunning ballroom includes an elaborately ornamented 22-foot ceiling, wall coverings with a subdued gold damask pattern, and an elegant carpet to complement this revered venue. Another one-of-a-kind ballroom is the dazzling Gold Room, which glitters with French provincial detailing. Ornate gold leaf bas-reliefs decorate the walls, while indoor balconies reach up to the coffered ceiling. Crystal chandeliers, wall scones and gilding add authentic turn-of-the-century accents. Rising above the ordinary is the magnificent Crown Room. 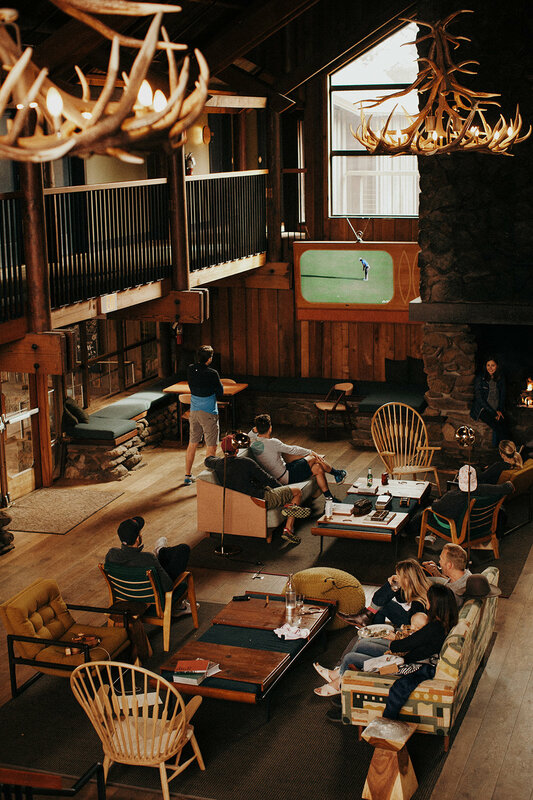 Aptly named for its spectacular location on the 24th floor of the Tower Building, it offers remarkable views through its wraparound windows, revealing a sweeping 270-degree panorama of the Golden Gate and Bay bridges, Coit Tower, Alcatraz, downtown and Twin Peaks. 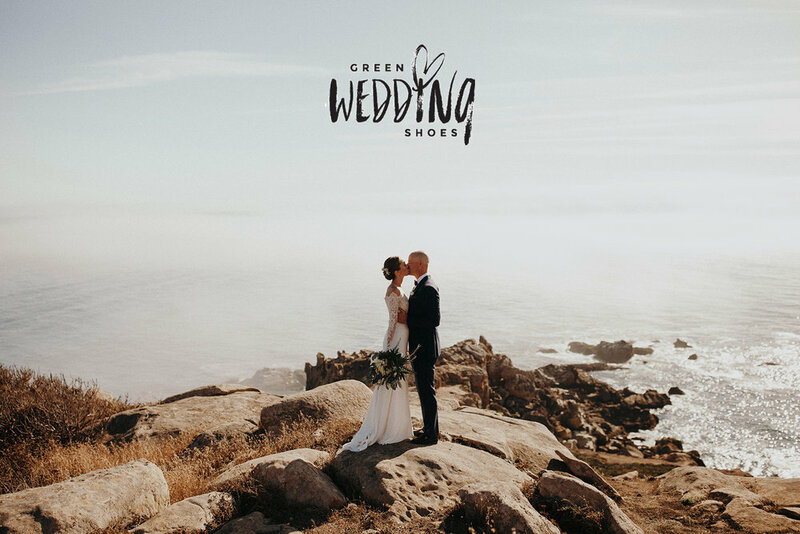 At Fairmont San Francisco, their dedicated and experienced wedding and event professionals provide warm and intuitive service throughout the planning experience. 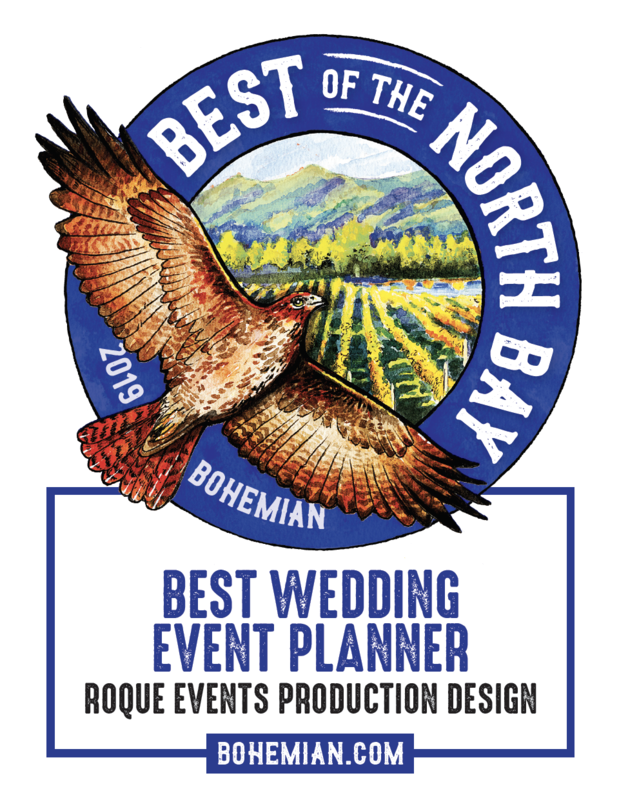 No detail is too small or outside the realm of their expertise, allowing you the ability to enjoy your Bay Area wedding with confidence and comfort. 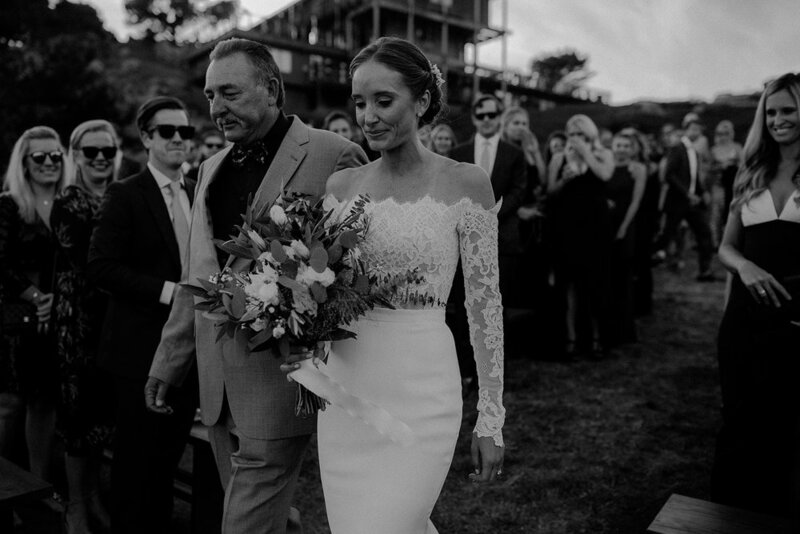 Click HERE to read more about their wedding and event capabilities. 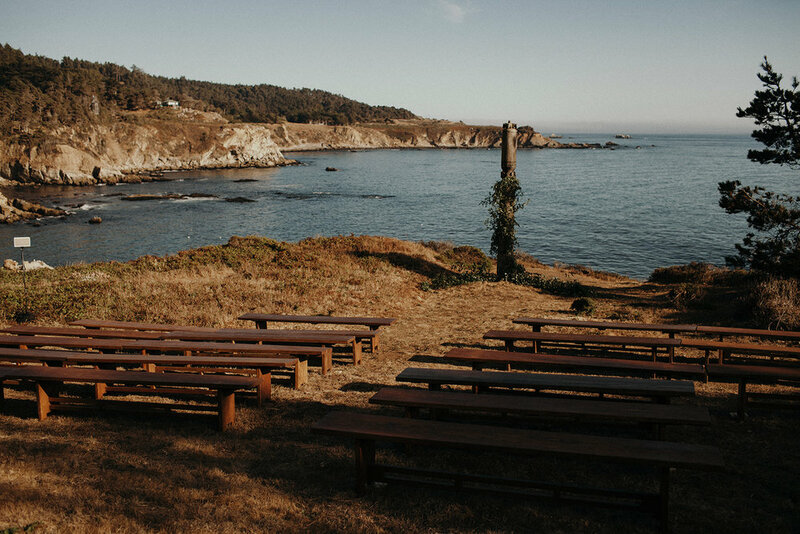 We are so excited to see expert advice from our Founder + Creative Director Raquel Bickford Oranges featured on Real Simple's article "7 Things Totally Worth Blowing Your Wedding Budget For—and 7 Places to Cheap Out." "Invitations are a great place to save thousands of dollars. 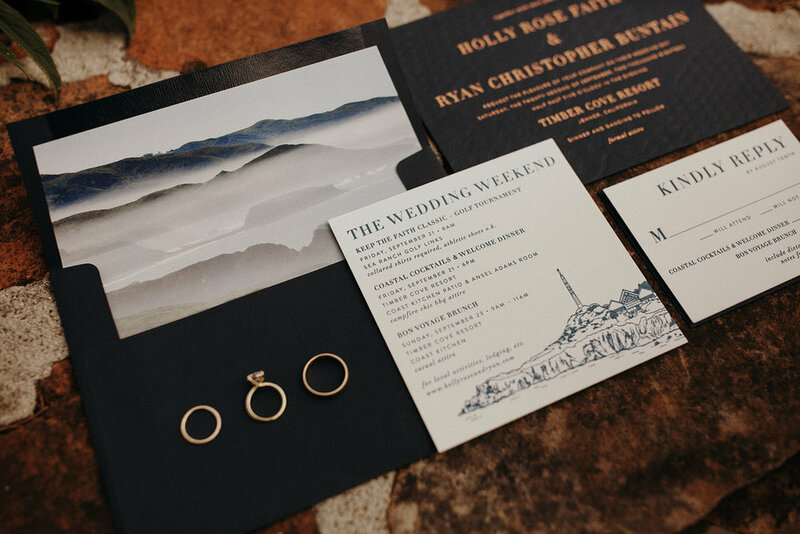 Custom invites look incredible, but at the end of the day, most of them will end up in the trash (sorry!). 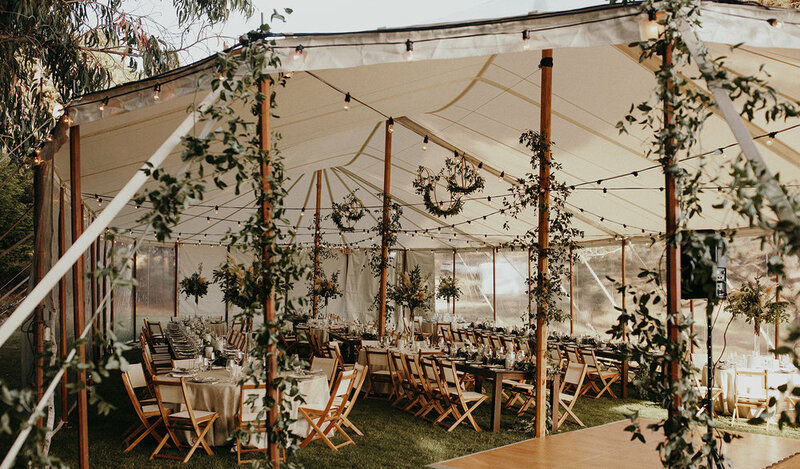 A lot of cheaper options can look just as pretty and free up your wedding budget for other things. 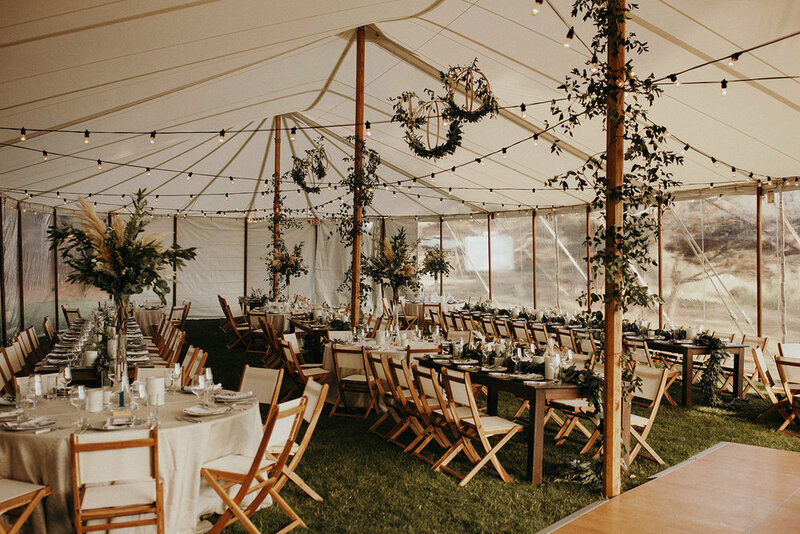 “With companies like Minted, you get beautiful invitation suites at a very small cost,” says Raquel Bickford Oranges of ROQUE Events, based in Napa Valley. 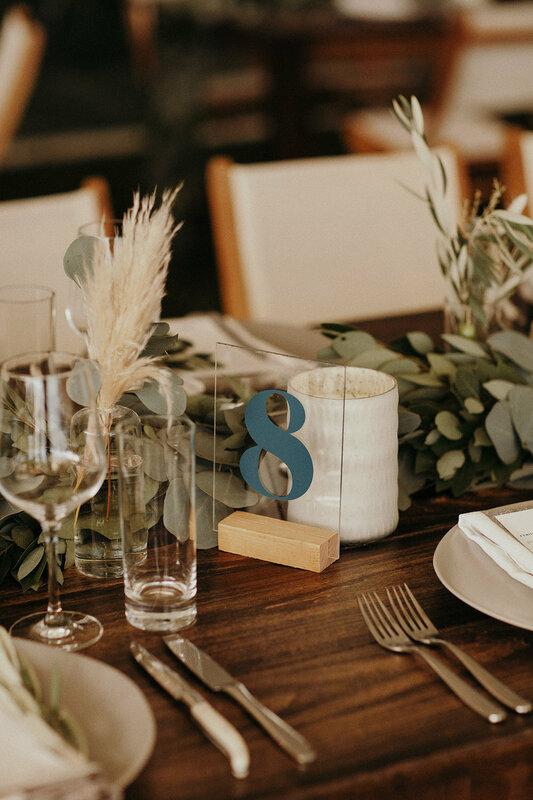 Minted also has an option to create a wedding website that matches your invitations, creating a cohesive look that will set the tone for your wedding day. You might also consider tapping any creative pals." Click HERE to see the full feature on Real Simple.